"Let us make your day magical"
Nestled in the middle of the Bush Babies Monkey Sanctuary lies the magnificent Baraka Function Venue. 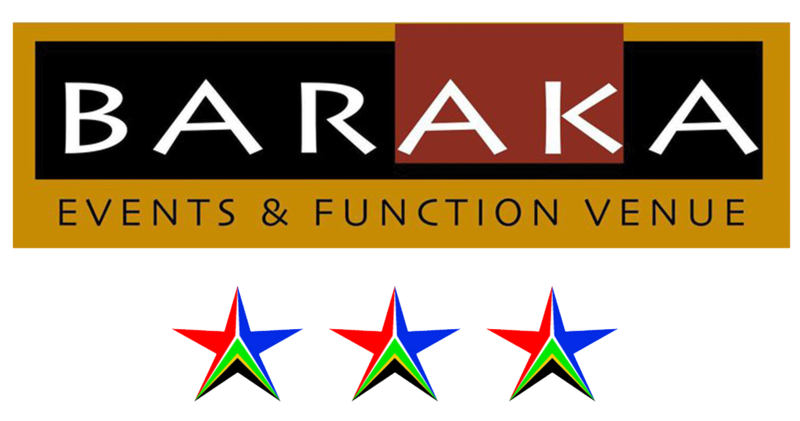 Baraka meaning “blessing”, integrates lavish comfort and hi-tech conferencing facilities with an authentic African bush experience. The East-African inspired venue offers perfect privacy in a pristine setting, and can accommodate groups of between 120 and 150. 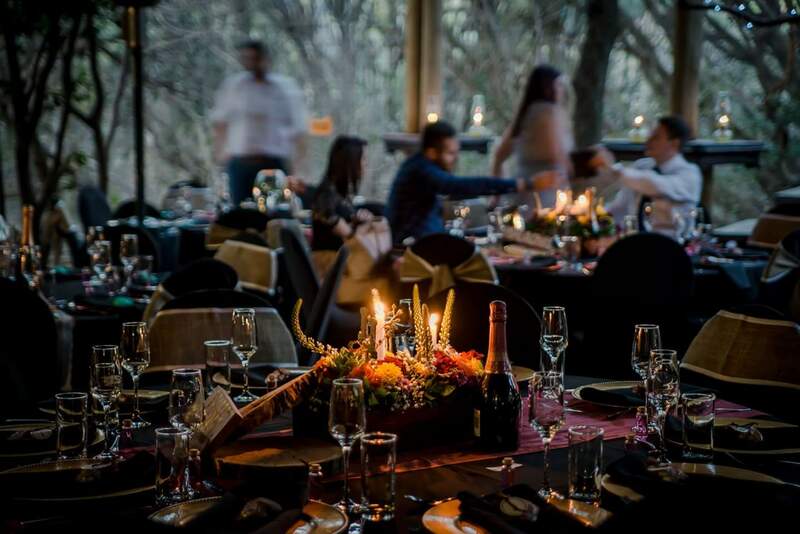 Whether on the timber deck surrounded by the exotic primates in a natural habitat, private dinning in the wine cellar, or a wedding where the ambiance is matched only by world-class service, Baraka will ensure your occasion is richly blessed, and remains a talking-point for years to come. We are passionate about making your event as perfect as possible. Baraka Function and Event Venue incorporates a magnificent conferencing hall, private dining wine cellar and private deck. The unique Baraka Conferencing Package offers a distinctive destination for break-aways, meetings, team-buildings and weddings. .